7-Imp with some more art from the book) about a recent offering from the Dutch publisher Lemniscaat. Today, I’m shining the spotlight on one more of their Spring 2012 offerings (as in, the American edition from Lemniscaat USA), Mies van Hout’s Happy, released in April and originally titled Vrolijk when first published in The Netherlands last year. Mies van Hout’s Happy is a tour de force of underwater awesomeness and emotion, showcasing what an artist can do with a few pastels, black paper and something fundamental to express. I want to hug it and buy a copy for every shorty on my list. If you want to read the rest of what she wrote, it’s here. As she notes, there is no complicated plot here. 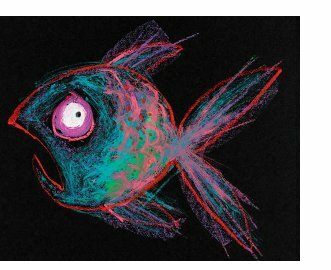 We have a series of fish, expressing one-word emotions, but it’s the energy with which van Hout depicts these feelings that is so compelling, not to mention—as Jenkins writes—the “fresh colors” and “strange shapes” put to use. Readers are also presented the types of emotions you’d expect in such a picture book—“surprised,” “sad,” “afraid” (pictured left), and the titular “happy”—but van Hout also throws in some “loving,” “sure,” “astonished,” and “furious” (the spread pictured above in Dutch) for good measure. There is no shortage of picture books about emotions. As Jenkins notes, we Americans love to go on about our feelings (even though this is a European import). 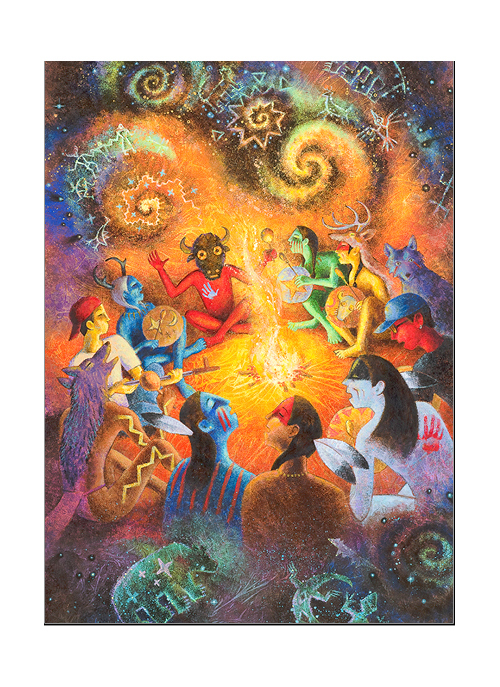 But this one stands out for the dynamic art, the vigorous strokes of pastels and vivid colors. Also, it must be noted: What a fabulous creative prompt this book would be—in many different directions—in a classroom (writing prompt during language arts or art prompt during art class) or school library. 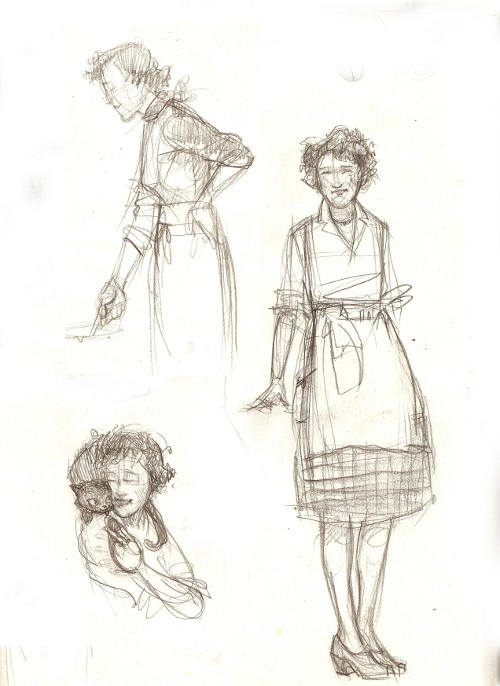 These are sketches of Julia Child from illustrator Amy June Bates. Do you love this as much as I do? I love Amy’s beautiful art work. 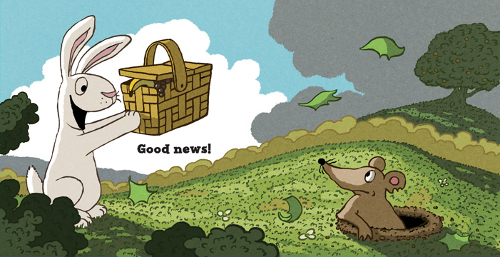 As I was telling a friend recently, I get inordinately excited when I find out she’s illustrated a new picture book. And this book’s artwork is simply beguiling. Fortunately, the writing is great, too. What’s Right with Children’s Literature? This morning, the tables are turned. 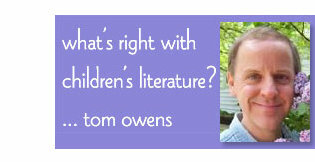 I’m visiting Children’s Literature Network, and questions are being asked of me. “What’s Right with Children’s Literature” is Tom Owens’s wonderful column in which he asks folks, 1) What’s right right now with children’s literature? and 2) What could be done to make that good “better”? I highly recommend exploring his archives to hear what others have to say. Here’s that link, and I thank Tom for asking me to stop by. I took some coffee with me. Happy Father’s Day to all you fathers and father-type people out there. 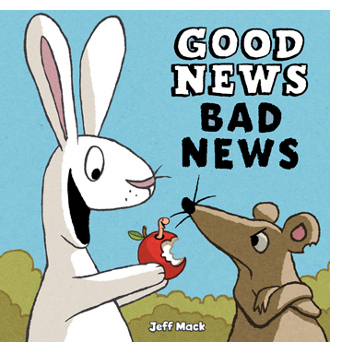 I don’t have Father’s Day-esque art today, but author/illustrator Jeff Mack is visiting and sharing illustrations, and I’m happy he’s stopped by. 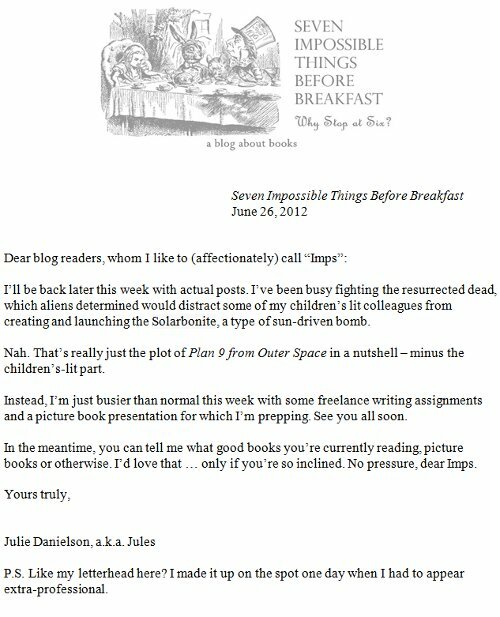 And I had decided back then, when first reading the book, to see if Jeff wanted to visit the blog and share images. And then, as often happens, I got busy and never asked him directly. I was a little busy at Kirkus this week. 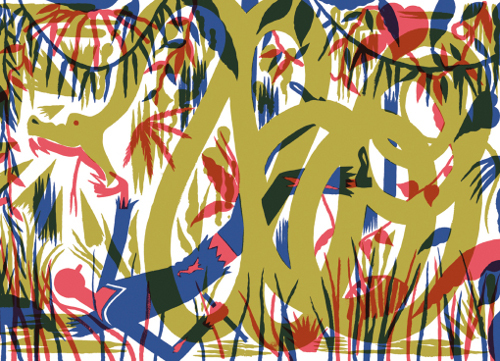 Yesterday, I chatted with Sam Arthur, the Director of London-based Nobrow Press—whose books are now being distributed stateside by Consortium—about their beautifully-crafted comics, illustrated books, and children’s books. That Q & A is here. 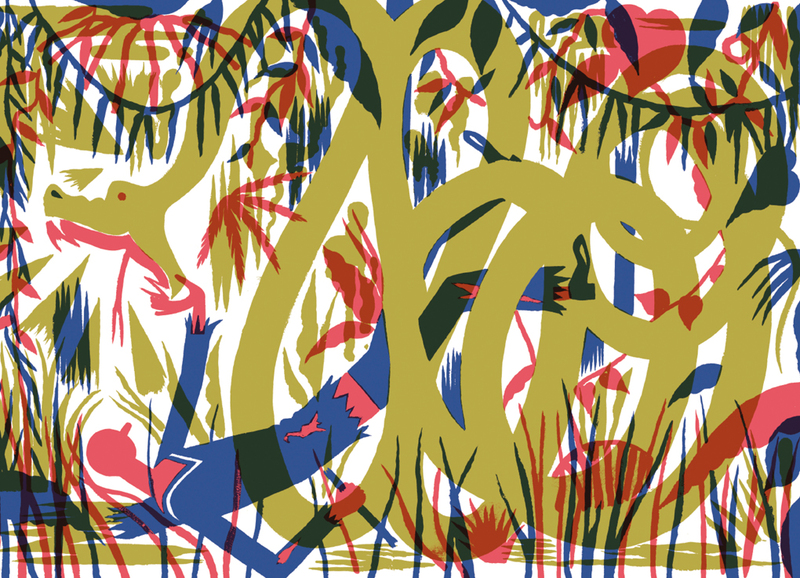 Next week here at 7-Imp, I’ll follow up with some images from some of their newer offerings. 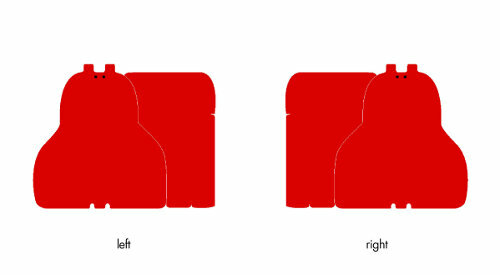 Today, I write about the massively good (bad pun intended) Hippopposites by Janik Coat. This is the best board book for children I’ve seen all year. That link is here this morning. Last week at Kirkus, I chatted with author/illustrator Elisha Cooper about his newest picture book, Homer. Have you seen Homer? Oh, you must. Here is that Q & A, if you missed it last week and are so inclined to read it now. 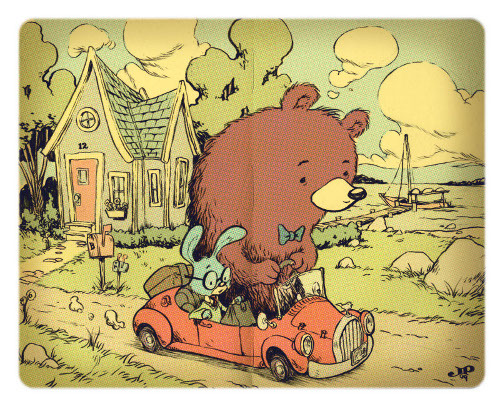 I read somewhere that all stories have one of two plots: man leaves town, or, man comes to town. That’s it. I was thinking about this a few years ago while looking through Kevin Henkes’s Kitten’s First Full Moon, which, in its perfect simplicity, captures the man-leaves-town plot exactly, except that in this case the man is a kitten. I started wondering, what if I reversed this? What if the “man” doesn’t leave town, or come to town, but stays right there in town and everything comes to him? It’s a real pleasure to have Caldecott Medalist Emily Arnold McCully visiting 7-Imp today. 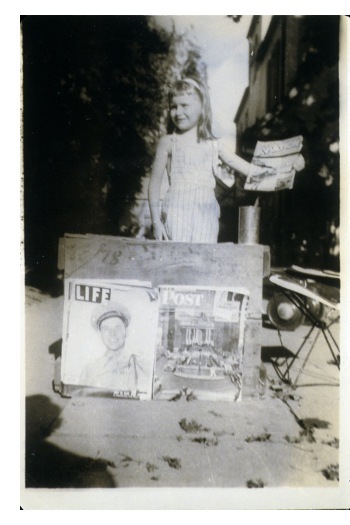 This is Emily pictured here, as a child, circa mid-1940s. As she notes at the bio at her site, she was a daredevil girl, born in Illinois but raised in a New York City suburb. Her hero was John Muir, and she decided to be a naturalist one day, but instead she grew up to write and illustrate stories about fellow daredevil girls, lucky for us readers. Throughout her career in children’s literature, Emily hasn’t stuck to only one style of illustrating. As you’ll read below, she uses cartoon-like art for beginning reader titles and more dramatic pen-and-ink watercolors for her picture book biographies, many of them, as noted, about young girls or women. 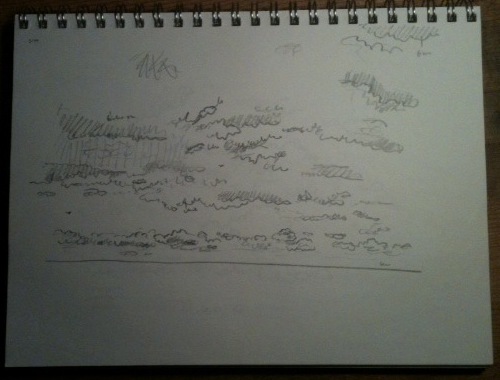 But, no matter the style in which she’s working, she nails it — the emotional tone, that is. Whether she’s raising the hairs on the backs of our necks in Eve Bunting’s tales (Ballywhinney Girl and The Banshee); bringing to vivid life the stories of historical figures via her watercolors, both sweeping and delicate (The Escape of Oney Judge: Martha Washington’s Slave Finds Freedom, for which she received the Jane Addams Children’s Book Award, or Manjiro: The Boy Who Risked His Life for Two Countries); or making young, emerging readers laugh with the carefree art of her Grandma I Can Read chapter books, she’s expertly creating atmosphere, putting to great use light and shadow and her shimmering watercolors to set a mood and tell a rich tale.